Featuring. 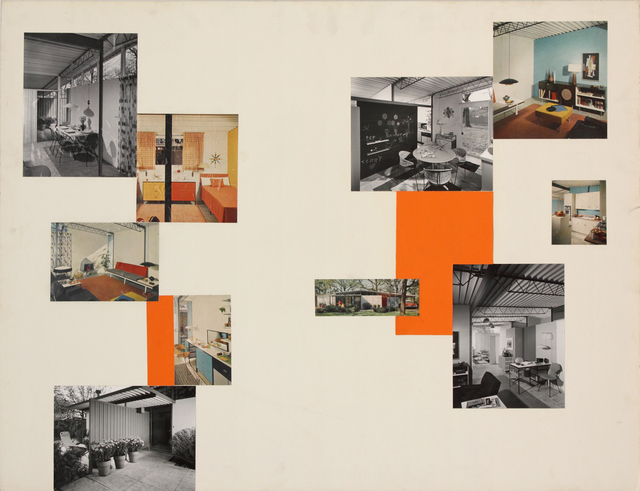 thirteen historic exhibition panels highlighting many of Jones & Emmons best-known projects during the late 1940s to the early 1960s including the Eichler Steel House X-100 and United States Embassy in Singapore. 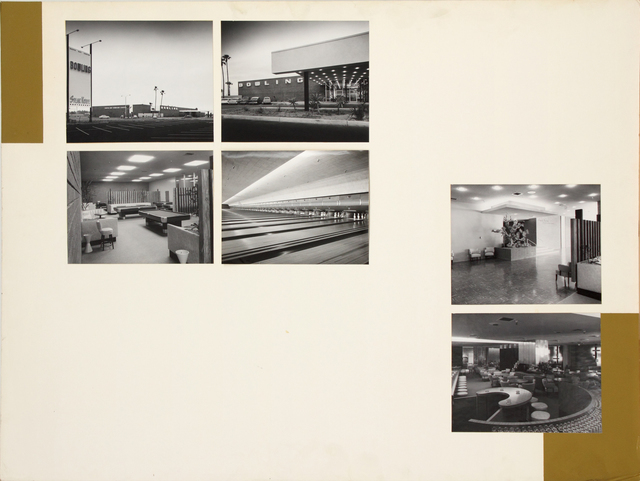 Edward Cella Art & Architecture is pleased to present A. Quincy Jones & Frederick E. Emmons: The Presentation Panels. Featuring. 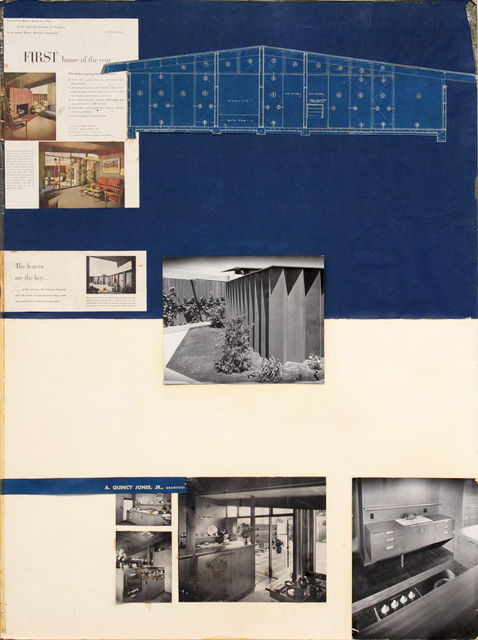 thirteen historic exhibition panels highlighting many of Jones & Emmons best-known projects during the late 1940s to the early 1960s including the Eichler Steel House X-100, United States Embassy in Singapore, the Sasha Brastoff Ceramic Factory, and the Arcadia Metal Projects Headquarters. 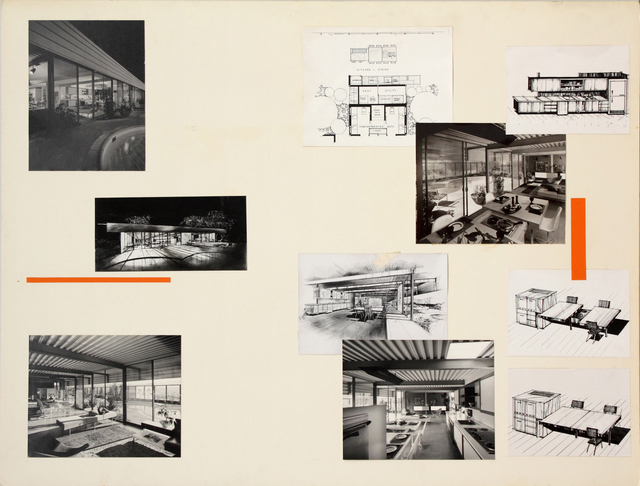 The Presentations documents several typologies of the firm’s work, including commercial, institutional, and innovative residential designs for Joseph Eichler and others. 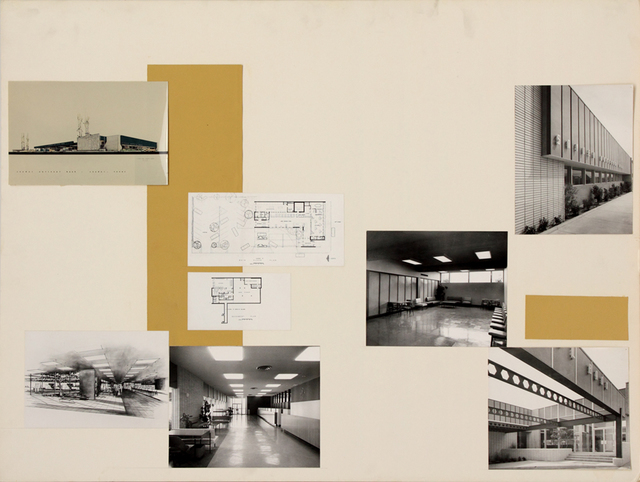 Acquired from the estate of Elaine Jones; these panels were created in the offices of Jones and Emmons in the late 1960s and are composed of a variety of blueprint reproductions, magazine clippings, and original silver gelatin photographs by notable architectural photographers of the time including Julius Shulman, Ernest Braun, and Dale Healy. 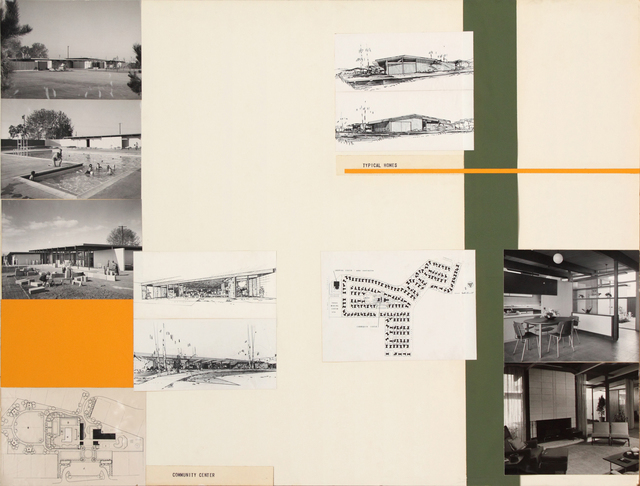 The panels are unique examples of Jones & Emmons distinctive aesthetic, incorporating architecture and graphic design. 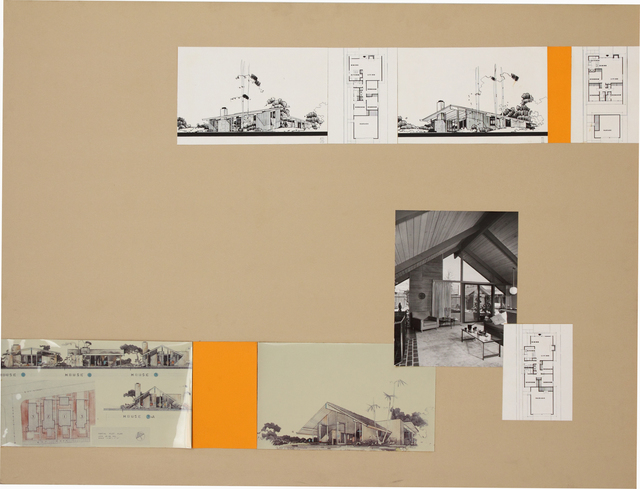 Likely created to in conjunction with an exhibition that coincided with the award of the AIA Gold Medal to Jones and Emmons in 1969; additional examples of these panels have been collected by the Los Angeles County Museum of Art, the Palm Spring Art Museum among others. Archibald Quincy Jones and Frederick E. Emmons ran their firm Jones & Emmons in Los Angeles, CA from 1950 – 1969 building projects across southern California. 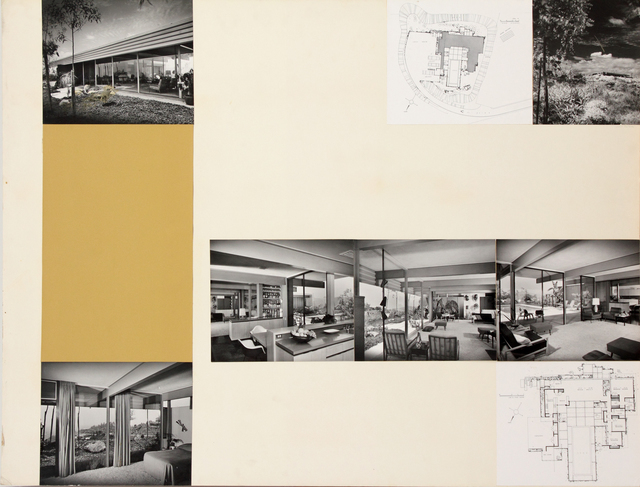 Together, the firm designed many Eichler Homes developments in California around San Francisco and Los Angeles. 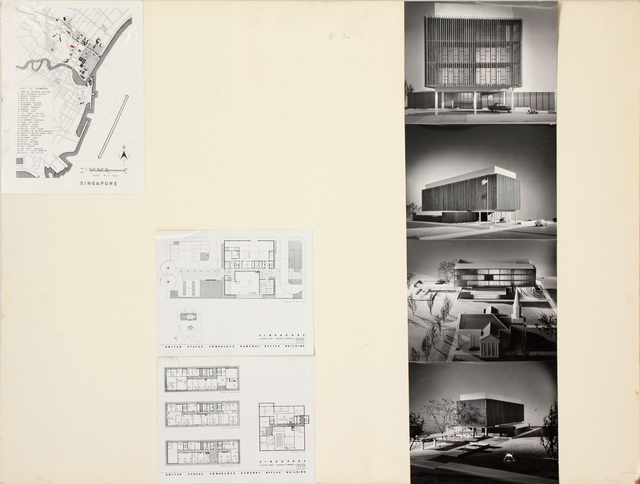 Their practice was consistent in their implementation of rationalized building systems, sensitive site design, attention to the user, and experimentation with both design and materials. The partnership grew to include commissions for churches, manufacturing plants, university structures, libraries, and commercial buildings of varying size. 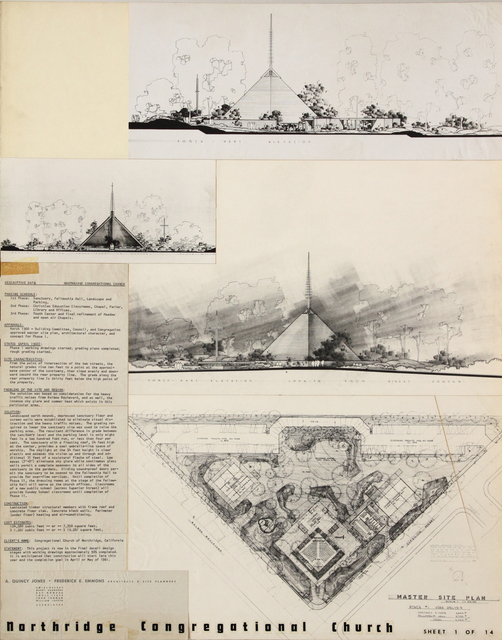 In 1969, Jones & Emmons was awarded national AIA Firm of the Year. In 2013 the firm was featured in a significant museum exhibition at the Hammer Museum in Los Angeles, A. Quincy Jones: Building for a Better Living. Archibald Quincy Jones (1913–1979), who was known as Quincy, practiced architecture in Los Angeles from 1937 until his death in 1979. 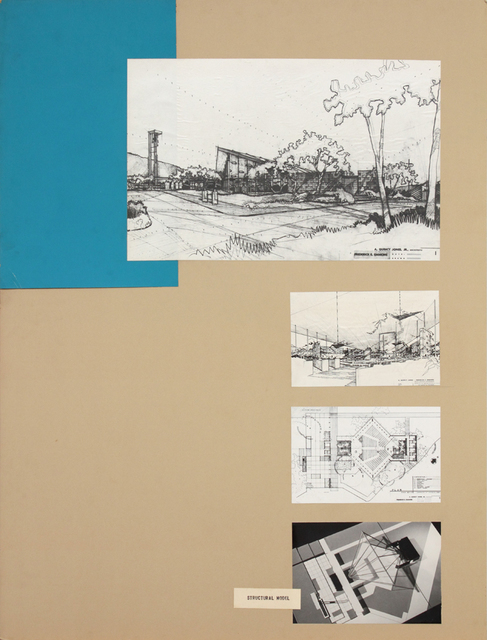 A quiet modernist and dedicated architecture professor at the University of Southern California, Jones worked to bring a high standard of design to the growing middle class by reconsidering and refining postwar housing and emphasizing cost-effective, innovative, and sustainable building methods. In addition, Jones is among the first architects of this period to view developments as an opportunity to build community through shared green spaces, varied home models, and non-grid site planning. Jones is credited with over 5,000 built projects, most of which still exist today, as the clients and homeowners shared Jones’s compassion for ‘better living.’ Known by architects for designing from the inside out, Jones’s homes and buildings are celebrated for expansive interior spaces, thoughtful and efficient building layouts, and a reverence for the outdoors, which still resonates in contemporary design today. 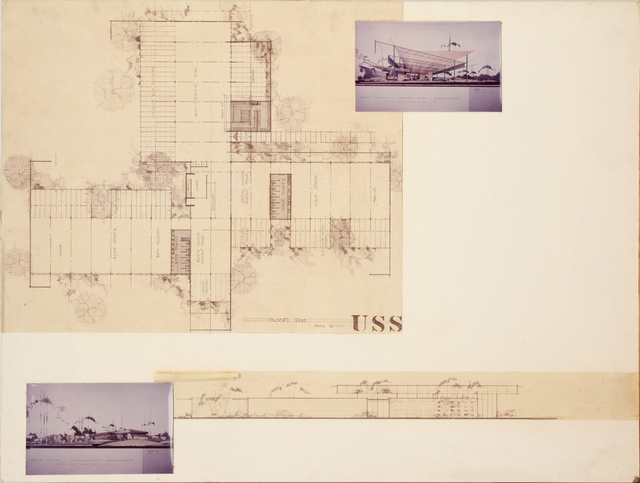 Frederick Earl Emmons (1907-1999) graduated from Cornell University in 1929 and worked as a draughtsman from McKim, Mead & White, New York, and as an architect for William Wurster and Allied Engineers before moving to Los Angeles and partnering with A. Quincy Jones in 1950.